I managed to win one of these off of Santa Cruz Warhammers blog, and the first thing I noticed when it came in is how big it is. This is easily as tall as a Dread Knight for a reference. 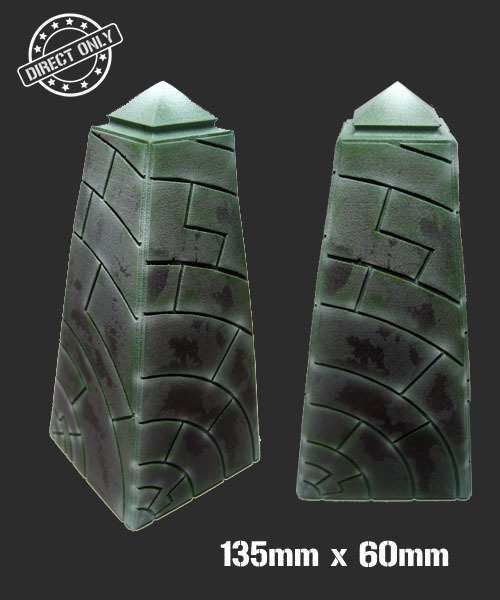 These would be great on a Necron display board, or on an Egyptian themed table. Very clean lines, needed no clean up when I got it. An absolute pleasure to work with.